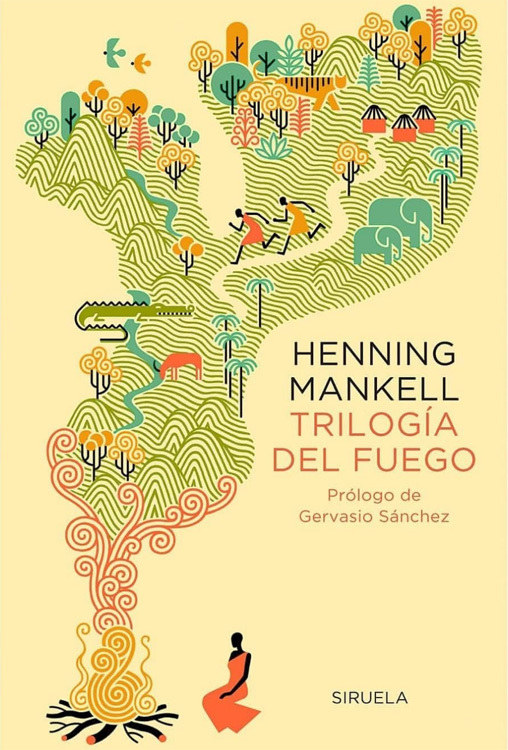 Carlos Arrojo illustrated the cover of Trilogía del fuego, written by Henning Mankell and published by Siruela Editions. 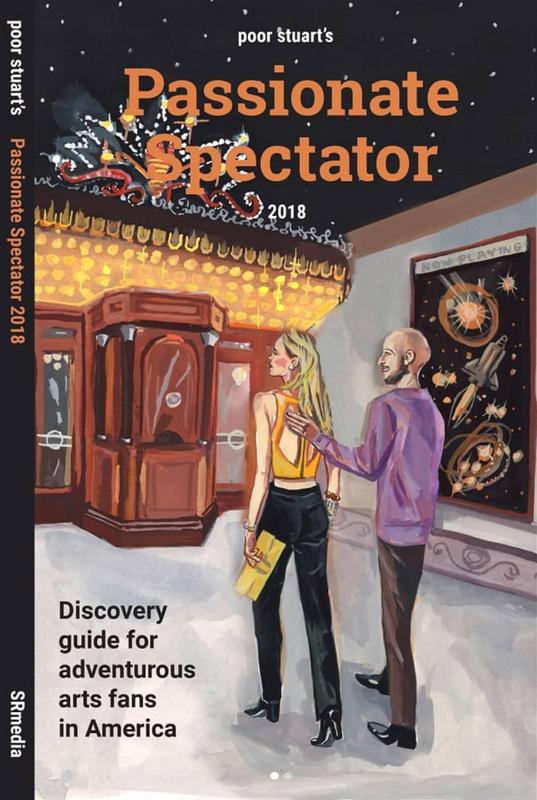 Jenny Kroik illustrated the cover of Poor Stuart's Passionate Spectator 2018, a discovery guide for adventurous arts fans in America. Available on Amazon.